If you could immediately change one area of the world we live in, what would it be? 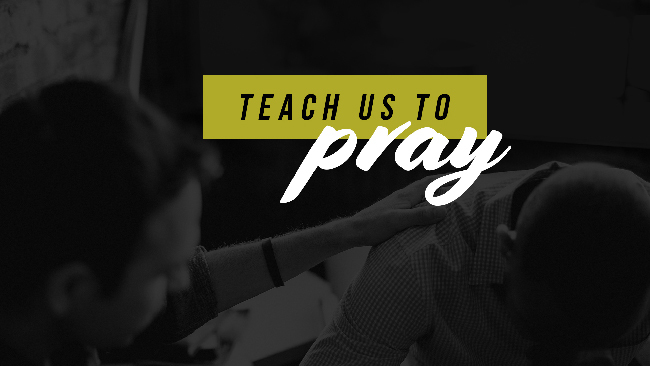 Why did Jesus tell his disciples to pray for God’s kingdom to come? In what ways does God’s kingdom differ from the kingdoms, governments, and powers we see around us? Read the following verses and discuss how God’s kingdom can bring wholeness to each of these areas. Why is it so tempting to focus on our kingdom instead of God’s kingdom? How do we, even now, introduce God's kingdom into our spheres of influence? Take time to pray as a group. Pray that God would use you in his kingdom-building work. Paul Miller uses the stories of his own life and family to show how prayer can be the primary lens through which we see our circumstances and relationships.